Simple integration with the default Magento signup form makes things super easy for your customers. 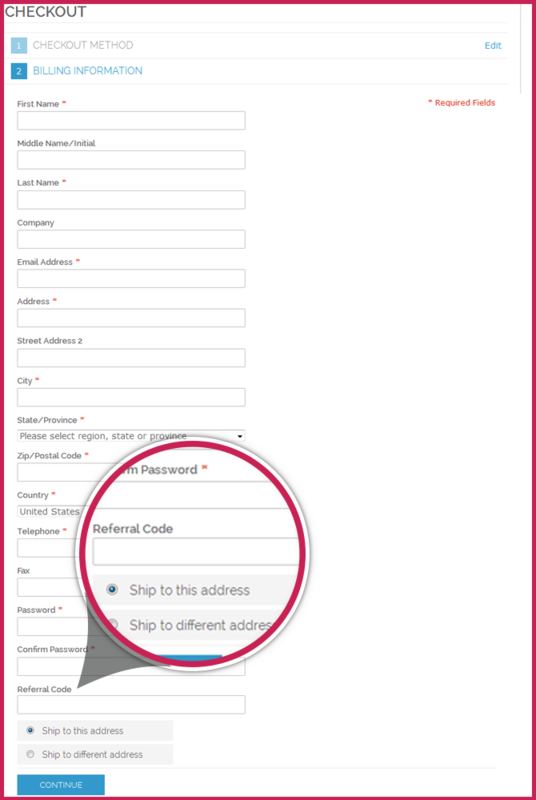 New customers can complete the default Magento signup form and get automatically enrolled with your MageRewards’s reward program, don’t forget to set up rules to reward them! If the customer has a referral code from a friend or referee they can enter it during their registration. 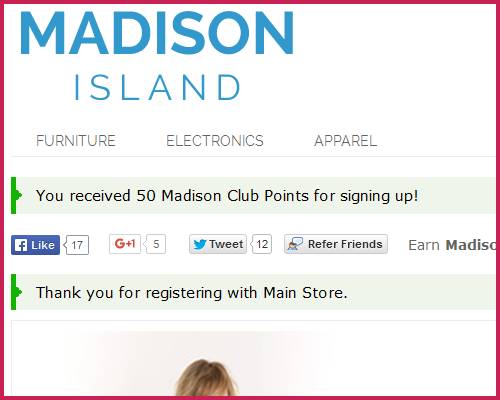 Your customers can also sign up during the default checkout process on your website. 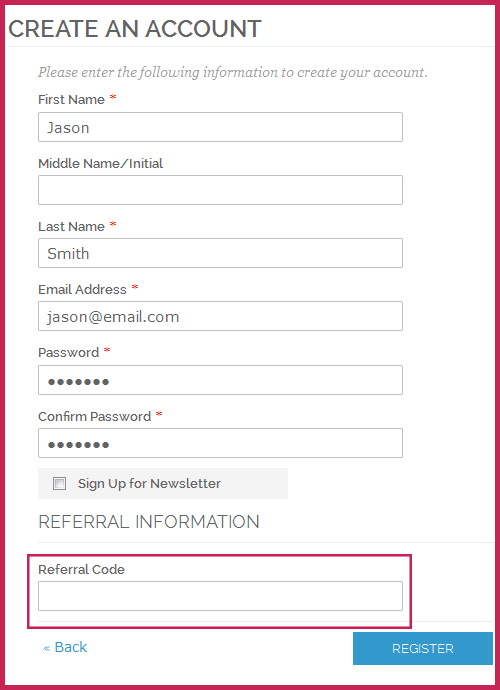 When using a checkout extension, you may need to integrate the referral code field into your checkout manually. Once the new customer has signed up they may see notifications on either the account dashboard page or the home page, this will be decided by the rules you have created to reward the customer. That is it, your new customer is now registered with your store and your MageRewards reward program.